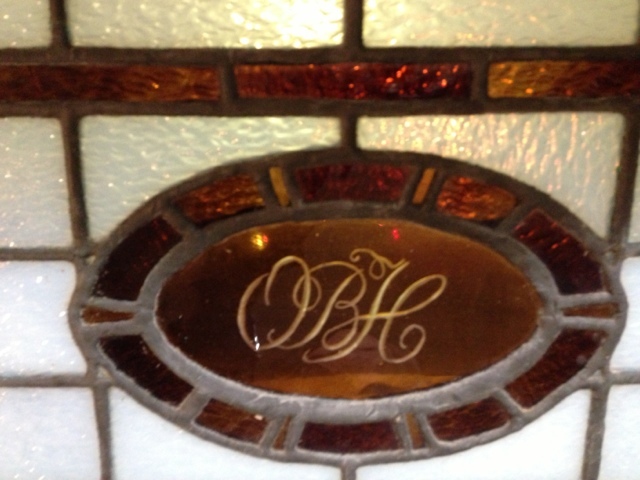 The once Iconic Bath House restaurant at Lovers Point Pacific Grove, has sat abandoned and derelict for many years. Walking around the area and seeing the building rotting away always invoked feelings of sadness. Such a beautiful location going to waste. 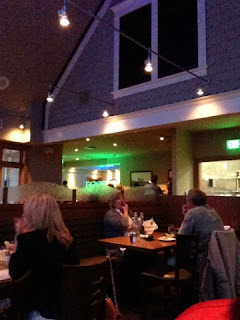 Well no more does the melancholy sadness need to be felt, as from the ruins has emerged the Beach House Lovers Point Pacific Grove. It has been a long time coming. You first heard about this happening like a rumor, then there were some press releases, then some news reports from Council meetings about rules and regulations that make no sense. What seems like years go by and finally you see construction fencing and you wonder how long. Then construction starts and stops and not much happens for a long time until one day as you walk by you notice that it looks complete, but still no activity. Well lets just say the activity is now happening. Exactly when we don't remember. 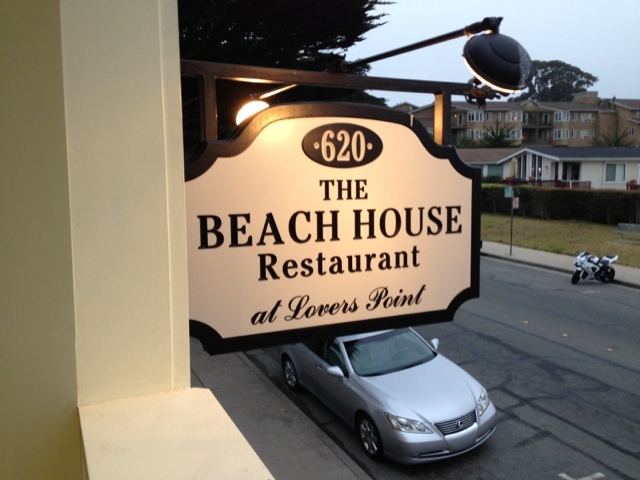 Just know, The Beach House is now serving! We went there the other Friday night for dinner. The redone facility is very nice. Longtime local restaurateurs Jim Gilbert and Kevin Phillips have spent many years planning and completing this new project, and have done a very nice job making this a lovely place to enjoy a meal with family or friends. 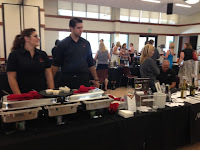 They hired as their executive chef Pacific Grove native Christopher Groves. A more local person would be hard to find, as Christopher spent his youth swimming in the Lovers Point pool and in the cove and surfing off the point. So how was it you ask? Really expensive or snooty? Set up as a tourist trap? None of the afore mentioned. Talking to Kevin, he told us that their goal is make this a locals spot. Tourists are obviously welcomed, but the focus is to serve the local community with great food and drinks, at reasonable prices so they make this their 'go to' restaurant of choice. We thought 'we'll be the judge of that'. With stomach's rumbling we finished the talking and got stuck into the ordering. 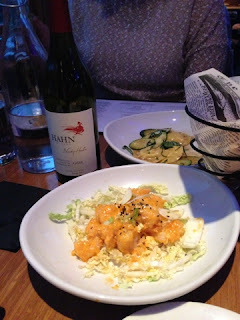 With an order of the Feast of Lanterns Firecracker Shrimp, a ravioli special, some organic spinach salads and a bottle of local wine from Hahn (GSM) we were off and running. We continued our meals with a Crispy Pork Cutlet with braised red cabbage, apples, French cider sauce whipped potatoes $15.90, two Grilled Salmon Filet with black rice, garlic spinach, beurre blanc, charred lemon $18 and a Grilled Hanger Steak with balsamic glaze, garlic-truffle fries, wild arugula, aioli $26. All thoroughly enjoyed we might add. We finished off with a lesson in pronouncing 'Chocolate Pot o Creme' with a French accent. Oh, and consuming a couple! The food and the service were wonderful. They call it casual California dining and that's probably as good a description as one needs. A stunningly beautiful location that gives you the option of indoor or outdoor dining, with a relatively inexpensive menu, a good drinks list, this place will surly become a favorite for all who dine here. We 'recommend' you give it a try and let em know we sent you! Ciao Italia ti vogliamo bene! Love letter to Italy. It has been a while since we returned from our #ItalyAdventure. (We know annoying hashtag thingy. It's a piece of info for our twitter followers). All social media stuff aside, we miss Italy! We were only there for just over two weeks but our hearts were captured. While we were excited to be going on the trip, and we had high expectations of enjoying all we did, we were not prepared to fall in love. Where did you go that was so amazing you ask? While we did cover a fair amount of ground in that time, is was not about any particular place. It had more to do with an overall sense of adventure and being near, around and inside some amazing places, meeting wonderful people, and enjoying delicious food and wine almost everywhere. Even though we were there at the end of winter, and it was quite wintery, the weather cooperated enough that there was only one thing on our list that we didn't get to do (besides use the pool at our villa in Tusany). We did not to climb the Duomo's 463 steps to the top of the Dome for the magnificent views of Florence. 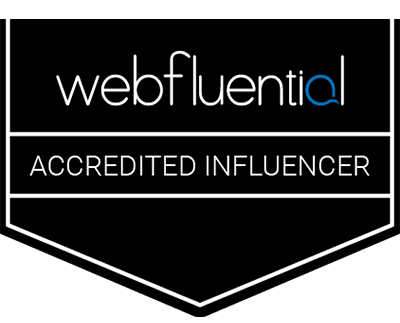 We had booked things with people and companies based on Tripadvisor, and as such had no real firsthand knowledge of what we would be getting into. Paying up front for a Villa through a faceless Internet site and communicating via e-mail was a little unsettling. Pre-booking hotels and rental cars and then hearing about transportation strikes was also not very reassuring. Traveling to Rome with Easter looming and the pending Popening was scary. But then, the big day came and as we boarded that KLM flight to Amsterdam most of the trepidation was gone, and just the pure excitement of our #ItalyAdventure set in. 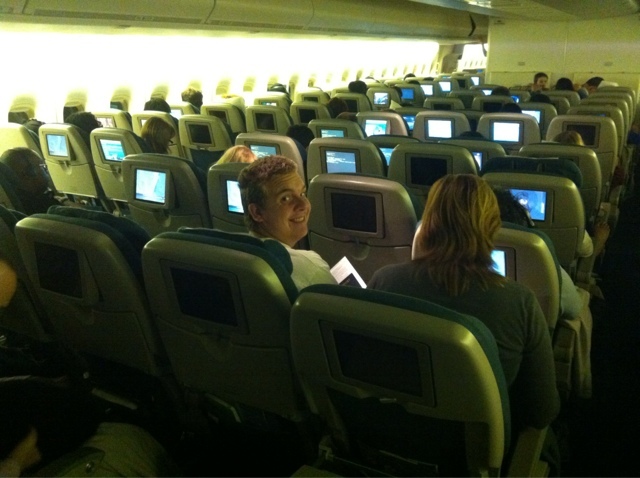 The flight staff can attest based on our best Marx Brothers routine as we seated ourselves 3 or four times. Even after 10 hours on a plane, we really enjoyed our time at Schiphol airport in Amsterdam. Having a nice French wine at the lovely Bubbles bar. We made a new friend in the barman. A French wine in Amsterdam on rout to Italy? yeah! One of the group even had a massage in a special sensory capsule for €2. Such an easy airport to navigate and a nice place to hang out. Now wonder it ranks in the top five in the world. As we landed in Rome on our Alitalia flight some trepidation came back as now we were in Italy with no real local language skills, and not really sure how well it would go. No worries. Out with bags in 15 minutes and right out the door was our ride. No customs, that was all done and dusted in Amsterdam with incredible ease. We had made arrangements with RomeCabs and could not have been happier with the service. We felt like we made another new friend in our tour guide and driver, Sergio, who took us on a overview tour of Rome and helped us get our bearings, before dropping us at the Hotel Alpi. Brilliant! The Hotel Alpi was another stroke of luck that we chose based on a friend's recent stay. Located on the east side of Rome it allowed for easy access to Termini Station and was a good spot to circumnavigate the city multiple times on foot. It was also a very nice place to stay and the breakfasts with delicious coffee were just what we needed. We spent time having a glass of wine by the Pantheon, we sat on and climbed the Spanish steps, threw coins into the Trevi Fountain, and walked through the Colosseum and all over the Roman Forum. We spent an afternoon at the Vatican with Dark Rome Tours the Monday prior to Papa Francis' big bash, and saw first hand the preparations. We had a mid west American girl as our tour guide, who had left the US on a one way ticket to become a tour guide at the Vatican. Mission accomplished and she was fantastic. We slept fast, and after five amazing days in Rome it was time to head off to Venice. Easyjet was who we chose to take care of us, and they were by far the most cost effective way to get from Rome to Venice. The water taxi from the Venice airport to the dock near the Eurostars Residenza Cannaregio, cost us more. Although we arrived in the rain we had two beautiful days in Venice. Great meals, the Grand Canal, being serenaded with music on a gondola and just like in Rome we walked all over. After our time in Venice we picked up a rent a car at the Venice airport and proceeded to drive to Verona where we had an overnight stay at the Hotel Giulietta e Romeo. This hotel was perfectly located just 50 meters from the Arena and the surrounding square with restaurants and vendors. We were also only a 100 meters in the other direction from Piazza delle Erbe with its vibrant night life and the wonderful Ristorante Maffei. We visited Juliet and had the obligatory rub, looked up to the famous balcony and left locks on the fence (can't stuff the note in the wall anymore). We also enjoyed a couple of the famous 'Sprtiz" wine drinks the area is also know for. Verona, what a wonderful place. From Verona we drove to Lucca and then went due north for about 30 minutes to the Villa we had rented through Rent Villas, in Coreglia Antelminelli, a beautiful small hilltop town. From our base here we spent a week touring around northern Toscana. There was the cooking class with the wonderful family at Authentic Tuscany with the wonderful food, and the visit to Fattoria di Montecchio with their lovely wines and olive oils.There was the Adventure of finding our way to Fattoria Corzano E Paterno and enjoying an afternoon touring the facilities and drinking wine and olive oil and eating some amazing sheep cheese's. We visited two other wonderful Agritourism wineries while in Tuscany, Fattoria Di Fubbiano and Tenuta del Buonamico. Tasting and touring Adventures we will always remember. We were well taken care of by wonderful people proud of what they were doing, and they enthusiastically shared with us the best they had to offer. Amazing! We ate and spent time wandering Lucca, Pisa and Cinque Terre. Cinque Terra is where we discovered the wonderful things photo editing can do for the area. Not as colorful as we and you have been led to believe, but no less enchanting. We did however make one mistake of not spending more time exploring Coreglia Antelminelli and the adjacent town of Barga. The day we did was great. Coffees all round with four desserts to accompany them, a slice of pizza and change for six euros. Then there was the wonderful family run L'Arcile Ristorante that has been in operation since 1916. 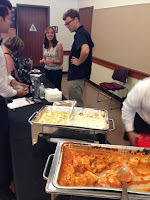 It would have been nice to have a couple more meals there and we would have enjoyed getting to know the family. The last couple days we were off to Florence and the Hilton Florence Metropole. We saw the real David and a couple others. We wandered around and saw the Duomo and the Cathedral. We saw all the famous tombs at the Basilica of Santa Croce. We ate and drank well, and even had a famous Florentine T-bone steak. They sell'em by the kilogram! We even drank an extra bottle of wine (would not fit in suitcases) with dinner at the Hilton with no corkage fee (classy touch). We left Florence at the crack of way before dawn on the day they shifted to daylight savings, so really an hour before that ungodly hour. Alitalia had trouble counting bags and so we arrived in Amsterdam too late to board our flight. KLM (new review) took care of the situation and ten of the twelve hours to get back to California was spent in luxury wondering if the last fortnight on our #ItalyAdventure was, or was not, perhaps just a beautiful dream. In just two short weeks, we had fallen in love with Italy. To the people of Italy who were so kind, so patient and so giving, thank you! Vi vogliamo bene! We did throw coins in the Trevi Fountain, and traditional legend holds that if visitors throw a coin into the fountain, they are ensured a return to Rome. Goodbyes are not forever. Goodbyes are not the end. They simply mean we'll miss you, until we meet again. 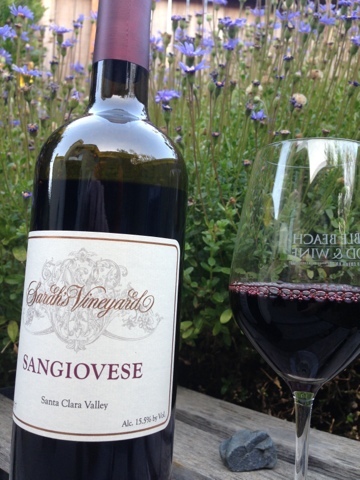 A wine that stood out a bit from the crowd this last week was a delightful Sangiovese from Sarah's Vineyard in the Santa Clara Wine Region. Unfortunately this particular wine is no longer offered but is a good example of the nice wines offered by Sarah's Vineyard. A light easy drinking wine with flavors of plums and cherries and a nice light spice on the finish. 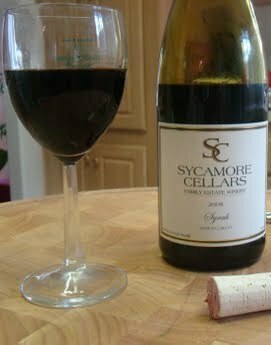 This wine was spot on as a nice WW to drink while preparing dinner and while eating BBQ pork chops. A solid 6 and ****. Sangiovese, which means, "blood of Jove" can be traced back to wines made in Roman Times. It has been called the "workhorse" varietal for its adaptability for adaptable growth and it's use in blends as well as a varietal wine. 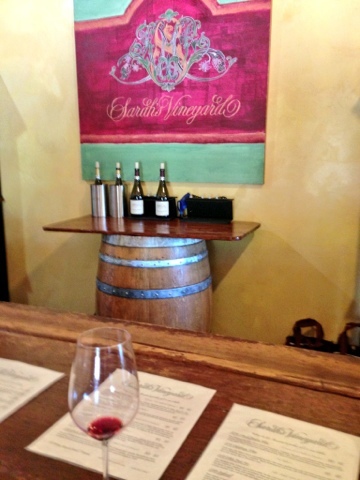 Sarah's Vineyard has a very nice selection of wines to choose from that anyone would surely find a favorite. Go by and check em out they are "good' and we plan to go back. 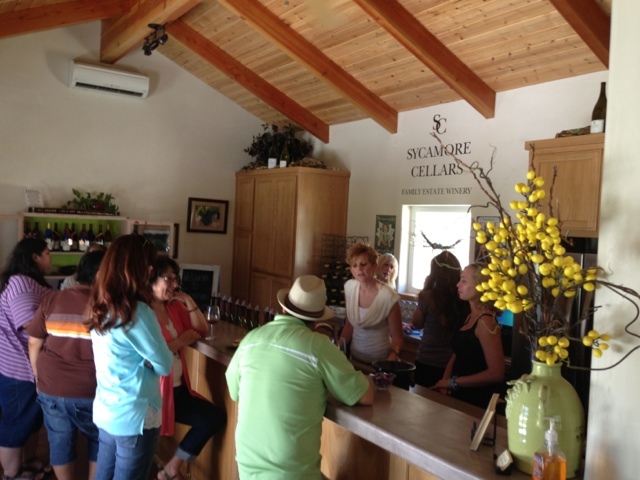 While meeting some friends there not to long ago we got to experience first hand the hospitality of the nice people at Sycamore Cellars. The southernmost tasting room at the end of the River Road Wine Trail. On a beautiful Saturday afternoon (they are only open weekends) we drove about 40 minutes south on the river Road Wine Trail to meet up, and to make our first visit to Sycamore Cellars. The entry is marked by a wagon of wine barrels and as such is hard to miss although you may worry for a while as it is a fair way out. 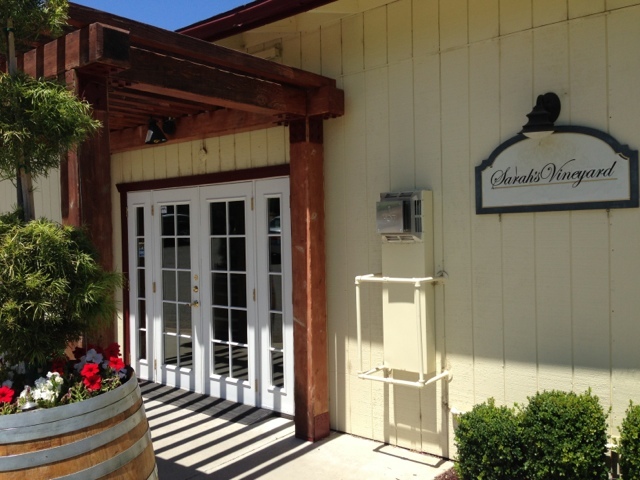 The tasting room is small and cozy, although plenty of room for a dozen of your closest friends. 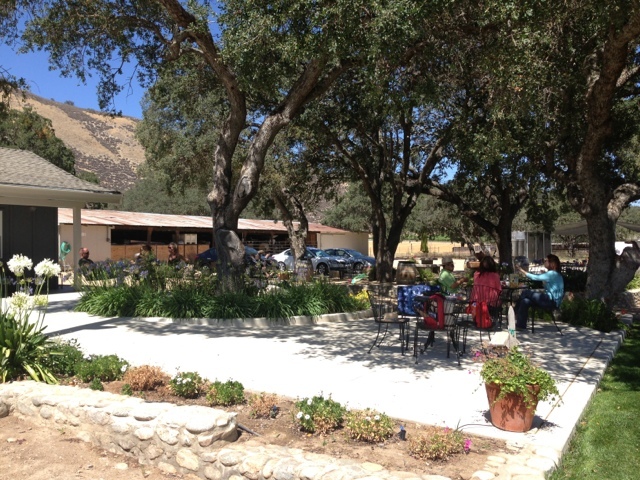 Then there is a very nice picnic / tasting area just outside the tasting room. 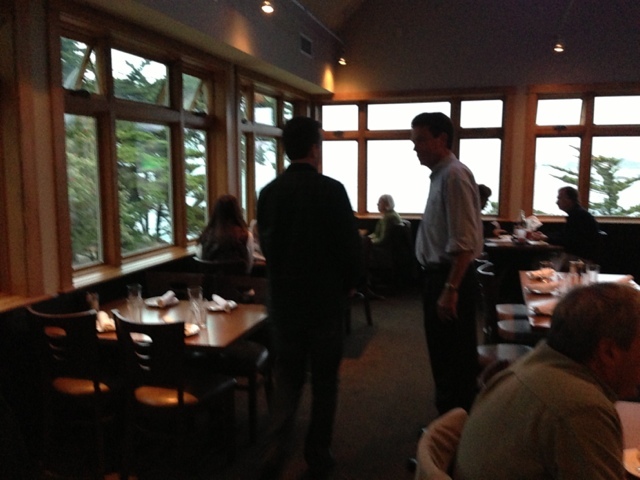 With a number of tables spread out over a good size area there is plenty of room for quite a few people. Sitting outside under the large trees on a nice day is a wonderful experience. The beauty of the area and the tranquility of the surroundings make for a wonderfully relaxing experience. The wine list is quite diverse and the vines are all estate, and located in the upper Arroyo Seco Appellation in Monterey County. 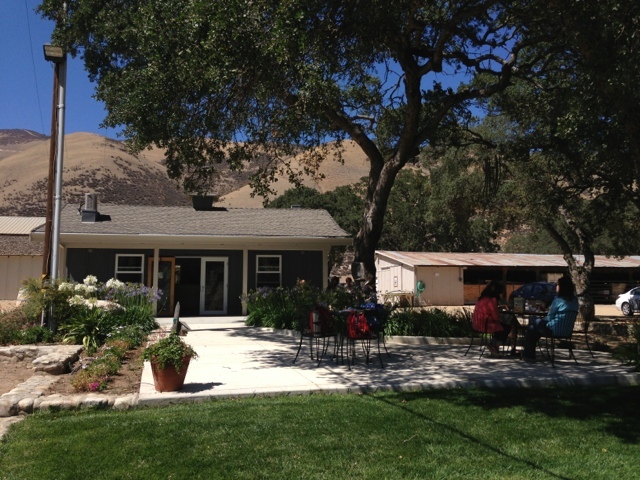 They are quick to mention that all 60 acres of vineyards are farmed using sustainable practices by four generations of family. 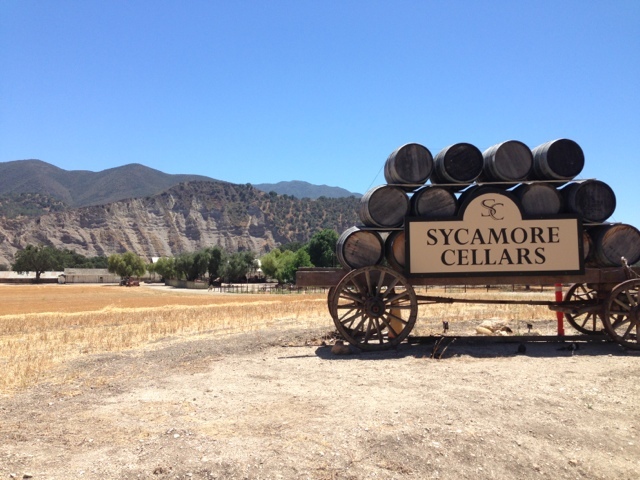 With some lovely wines and a beautiful setting to sit and enjoy them, we look forward to going back because it was 'good', and spending time and discovering more about the people and the place that is, Sycamore Cellars. Planning a visit to a world wide iconic landmark is a little scary. What if the photo's have been, you know, enhanced, like most of the Cinque Terre ones see. You have all seen numerous pictures of the Leaning tower of Pisa and the surrounding buildings, and yet, if you had the opportunity you couldn't pass it up right? But what if it's just like the pictures and that's it? Well, we are here to tell you, it is just like the pictures, and for the most part it is just what you expect. In saying that though, there is a majesty and feeling of amazement when in the presence of this amazing structure, that no picture or movie will ever emote. Climbing a leaning narrow staircase is an Adventure in of itself, and to climb the 297 steps in a row to the top, well we were just glad it was winter and quite cool. In summer it must be one sweaty process. But don't miss out, just go early in the morning. The unsettling off kilter feeling is secondary to the realization that you are climbing on marble stairs that are as much as 940 years old. Here is a little of the history of this amazing structure. The Leaning Tower of Pisa is the freestanding bell tower of the cathedral of the Italian city of Pisa, known worldwide for its unintended lean. It stands at 60 metres and until 1990 was leaning at about a 10 degree angle. Although it was designed to be perfectly vertical, it started to lean after about five years at the same time the third floor was being added. The tower is one of the four buildings that make up the cathedral complex in Pisa, Italy (they all lean a little), called Campo dei Miracoli or Piazza dei Miracoli, which means Field of Miracles. The construction of Tower of Pisa began in August 1173 and continued for about 200 years. It was finally completed in 1399. Until the latest corrective construction brought the lean to a stable angle of 5 degrees tourists have not been able to climb the 297 steps from the bottom to the top of the Pisa tower for quit some time. After the tower Adventure is a good time to check out one of the local cafes and do as the locals do and have some wine and and pasta or pizza, then finish up with some dessert and a favorite coffee. Try Pizzeria La Buca and take advantage of the free WiFi like Koala did. Kiwi and the girls left Koala here as they walked to the river and back while he recovered from the flock of birds circling around his head. Not wishing to waste an opportunity he did as the locals do and enjoyed some wine and food as well as coffee's all round when the group returned. Don't be afraid and miss out if the possibility exists we 'recommend' you check out The Leaning tower of Pisa. And yes we did take the obligatory holding the tower up pictures! Choices are few and far between these days for travel between the USA and Hobbiton. 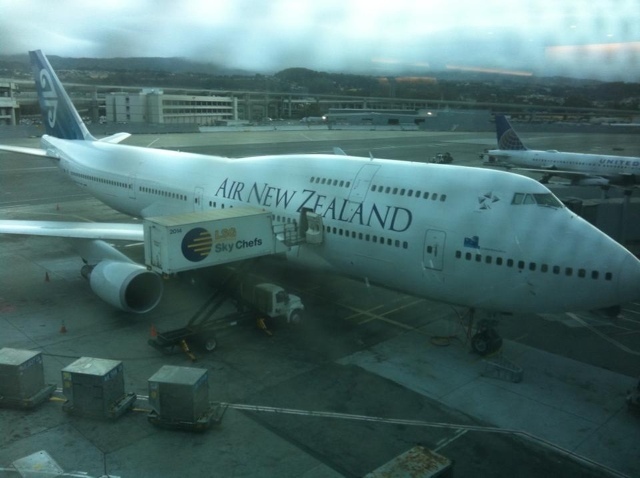 Kiwi goes most years at least once and usually on Air New Zealand. Now this is for a few reasons, not the least of which is Country Pride. Money of course has a major part to play, then service and convenience. Shopping on line for flights on air www.newzealand.com is very easy, and the site gives a nice grid system view of daily prices over a week period for departing and returning flights. Air New Zealand is part of the Star Alliance and their planes are the ones used on this segment by the Alliance. Therefore you can count on the flights being full almost any time of year, especially now that Continental has joined the Star Alliance and stopped flying their own planes to NZ. There are fewer seats than ever available, and so it has become to use your frequent flier miles. But that's another story. Kiwi checked the usual suspects for flights, but even United (UAL) was more than double the price of Air New Zealand, even though they are part of the same Star Alliance! You can do everything on line that will help you make your flight more comfortable, such as special meal choices, seat assignments and upgrades. Check in at SFO was quick and easy as is generally the rule, and the 747 plane boarded and departed on time. The economy seats we had were comfortable enough with plenty of leg room for a normal sized adult. Each seat has its own entertainment system including movies, music, and games (four flights with United none had personal entertainment systems). Unfortunately it took about and hour to get the system running, and for many passengers it never worked at all (hope they got something to make up for this fail). 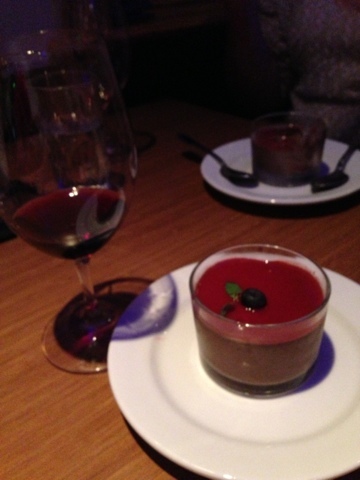 Dinner was pretty ordinary (well, it is airline food), but a couple of glasses of Merlot took the edge off. For now beer and wine is at no charge on Air New Zealand. Coffee was a big disappointment as it tasted like instant. No tea was offered, nor were refills. 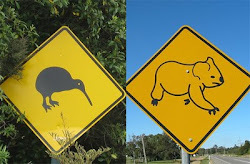 Based on this Kiwi steered away from the coffee offered at breakfast. Tea was offered but getting refills proved difficult. But not as difficult as getting customs forms. 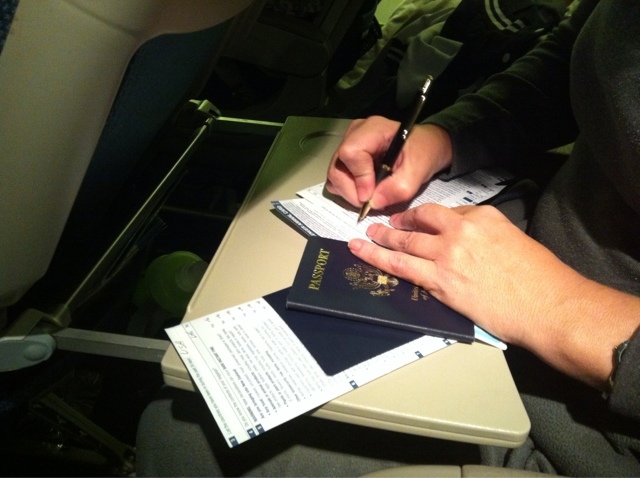 We asked four times including using the attendant call button twice to get someone to bring us spare customs forms. So to sum up; flight was way less than the competition, but in this dog eat dog world we certainly noticed that were still paying more than ever and getting less. Long gone are the warm towels in the morning, and the good coffee and tea service and being rewarded for being a frequent flyer. But then, they still seem to be one of the best at making a long flight as comfortable as possible for a reasonable price based on the competition. It's just too bad it's not like the old days. You know, four years ago. We give Air New Zealand a "good, would go back". 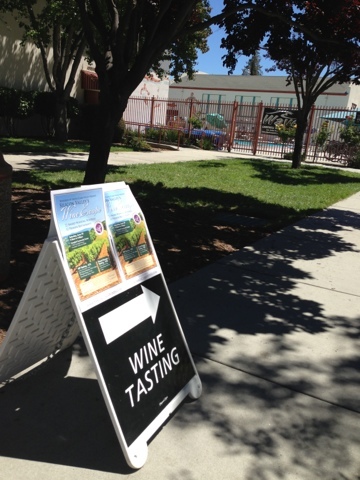 Wineries of Santa Clara Valley Present - Silicon Valley's Wine Escape! 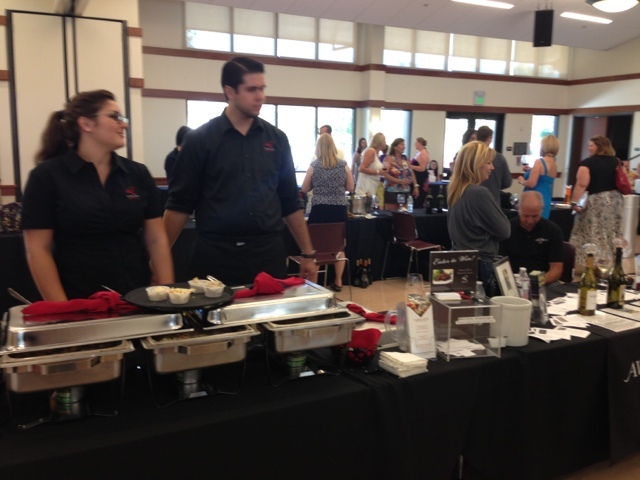 This past Saturday the 29th of June, the organisation that is the 'Wineries of Santa Clara Valley' had their inaugural event 'The Silicon Valley Wine Escape'. 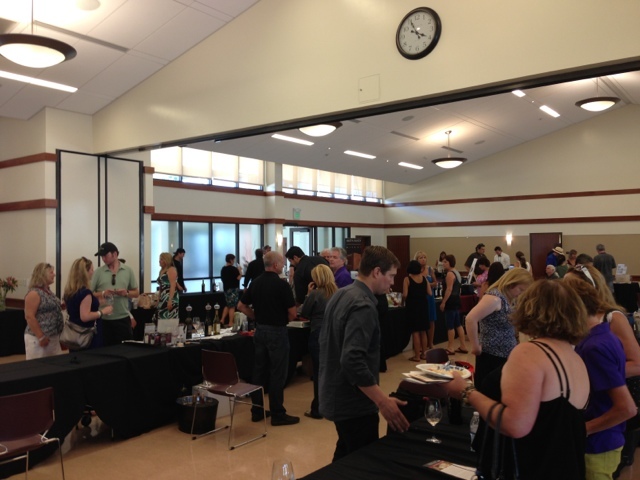 Held at the Campbell Community Center in a lovely large air conditioned space, the event had 23 wineries pouring their wines, as well as some local restaurants and caterers offering some delicious tastings. 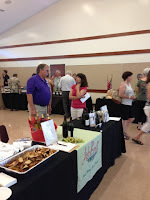 The day started with some education seminars that talked about wine making and grape growing in the AVA. 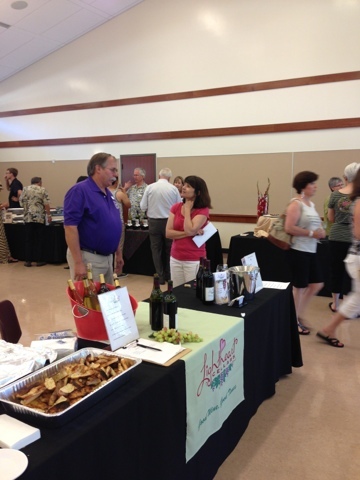 Some of the wine makers also spoke about their wineries and properties. The areas history goes back to the turn of the last century although the modern era is marked historically on March 28th 1989, when the Santa Clara Valley AVA was finally declared. 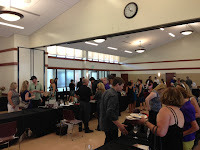 The Grand Tasting kicked off with the VIP tasting beginning at noon, and there were some wonderful wines to be had. There were some 'special' additional wines on hand from some wineries for the VIP portion of the tasting that made being in early definitely worth it. Regular event ticket holders entered at 1pm. There were all kinds of wines from Fiano and Colombard to Carignane and Tempranillo, as well as the more common wines like Chardonnay and Cabernet Sauvignon. The diversity of the area allows for a big variety of grape types to be grown very successfully, which is reflected in the number and styles of very nice wines that were available for tasting. There was also some of the best food that we have had at a tasting in a while. Not only was the food delicious to eat, it also was good for pairing with a lot of the wines, and most importantly of all, none of it clashed with the wines. 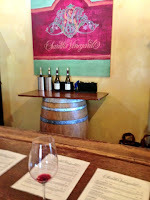 It was a treat to try a taste and then go try to find a wine pairing you liked. A very nice afternoon with great wine and food, in a nice roomy space that is sure to become a highly anticipated annual event.